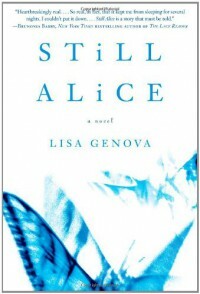 Still Alice is a fantastic book. If you've ever wanted to know what it's like to lose your memory, read this book. It is insightful and touching. I couldn't put it down.